Looking to produce an aesthetic appeal to your apartment? Or are you preparing on a restoration of your business or office space to make it look more welcoming and classy? No matter what, here is something which will be perfect for your space – our Uniboard 971 - Pear. 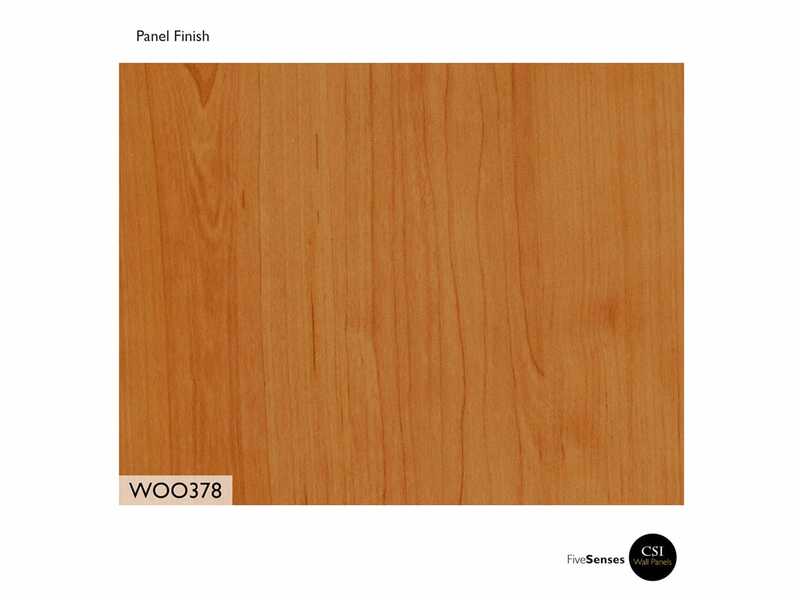 Accents which are architectural showstoppers, our collection of HPL wood veneer wall panels will dress up your space in the most beautiful way without any hassles. A great way to update your home or office décor, we have rustic wood wall paneling available in a range of colors, sizes, styles, finishes and patterns and can be installed in any room or décor style. 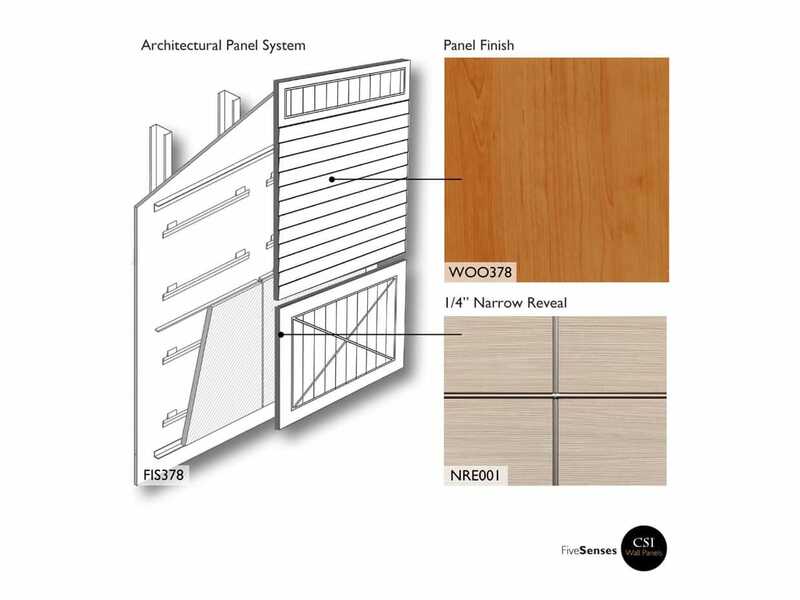 These wood interior wall paneling make use of high-quality materials which will breathe new life into the setting. They are easy to use, clean and maintain and will give your space a sophisticated feel without considerable expenses.